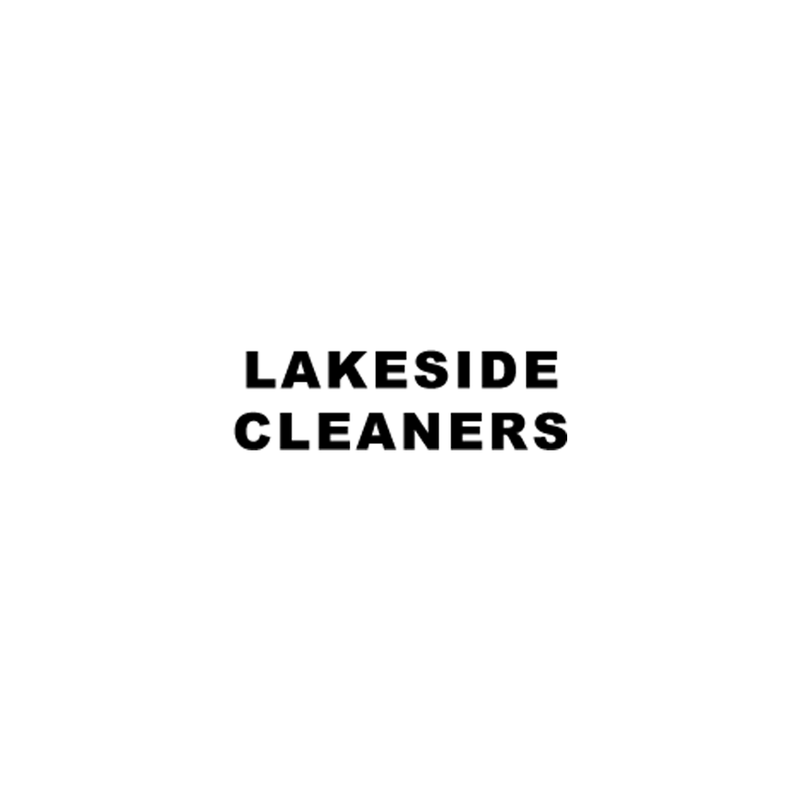 Established in 1987, Lakeside Cleaners is a family-owned and operated business. They clean everything from comforters, wedding dresses, leather, suede and fur to oriental rugs. They offer a convenient pick-up and delivery service as well as alterations and same day service.